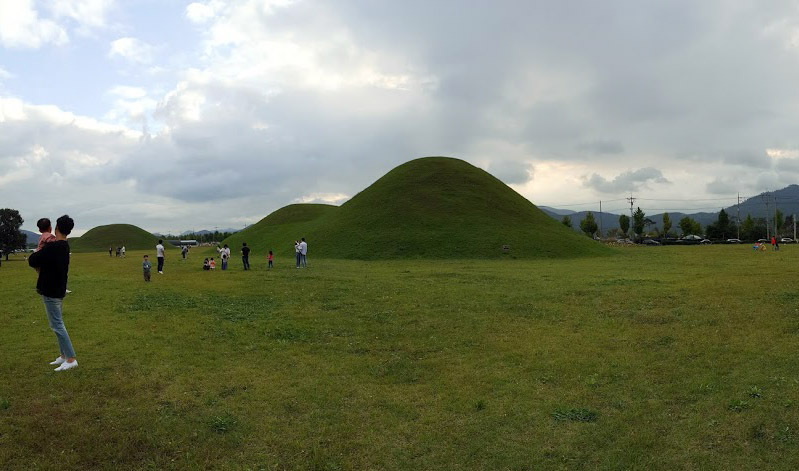 If you're into culture and history, Gyeongju, the capital of Shilla Kingdom will be the best destination for you. 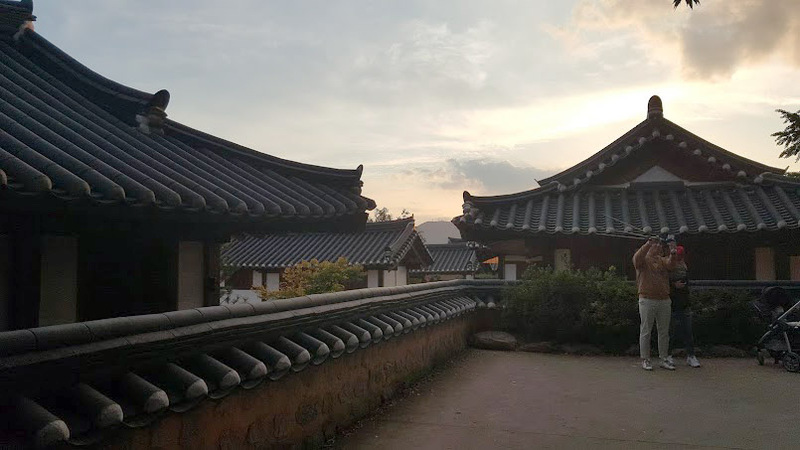 The historical buildings in Gyeongju are well maintained and most of the attractions are within walking distance which made it easier and more convenient for visitors to travel. 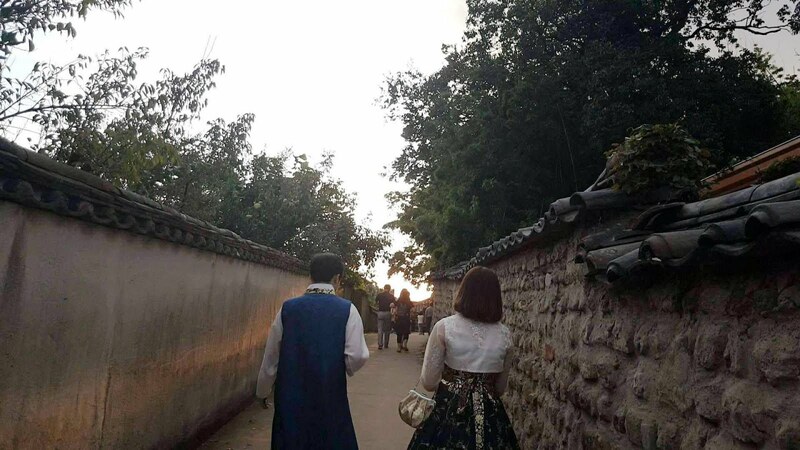 Our top recommendation for night view, Donggung Palace and Wolji Pond. (ps: Wolji Pond also known as Anapji Pond) We were pretty shocked by the number of people queuing to buy the tickets at 9PM (ps: 1 hour before it closed) but what's worth the wait was the amazing night view. (ps: Entrance fees per adult - 2,000won (around RM7.40)) Wolji Pond was served as the garden for the Silla kings and queens to spent their leisure moments. Do visit during the night, as it gives a different view compared to the day visit. 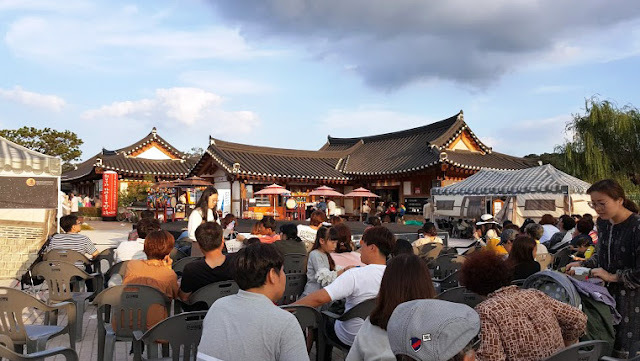 One of our favourite spot in Gyeongju, Gyochon Traditional Village where traditional performances, games and restaurants can be found. 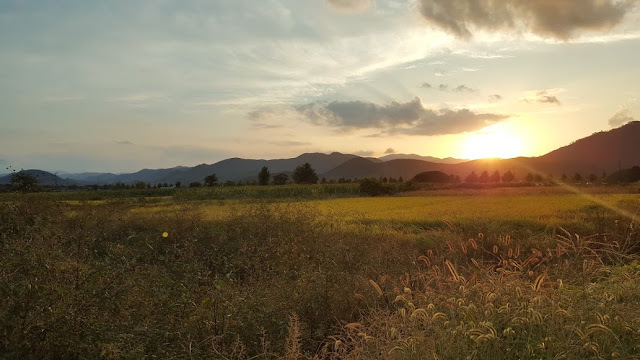 We indulged ourselves in this beautiful scenery while walking from Gyeongju National Museum to Gyeodong Ssambap (for dinner) which located next to Hwangnamguan Hanok Village. And so, we decided to slow down our path and enjoy this nature environment. 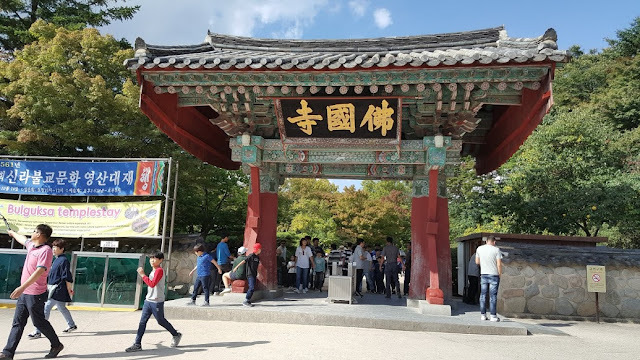 How to get to Gyeongju? We came from Miryang which is a 2 hours bus ride to Gyeongju Bus Terminal. (ps: bus ticket price - 11,600 won (around RM43)) For travellers who travelled from Seoul, there are 3 options - either by flight, bus or KTX. The cheapest option is by bus which the ride takes about 4 hours from Seoul Express Bus Terminal. We are staying at Hwangnamguan Hanok Village which is located close to most of the attractions and so we choose to walk to most of the attractions. No worries if you do not prefer to walk, as Hwangnamguan Hanok Village provides bicycle rental service. Also, there are also dozens of bicycle rental shops around the town centre which bicycle is available to rent by the day or hour. (ps: biking paths are on the regular roads so it's pretty safe for bikers) The rates are approximately 3000~4000won (RM11~15) hourly or 12,000~15,000won (RM45~56) daily. 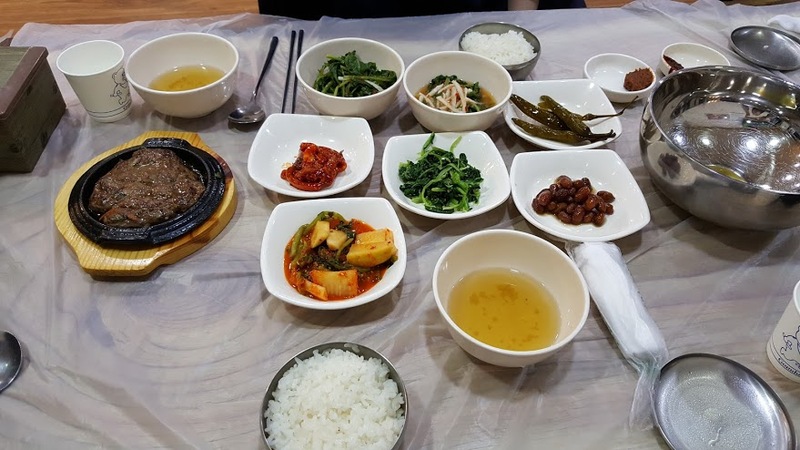 Slow down your path and enjoy this rich in culture city, Gyeongju~ (ps: planning ahead and doing research beforehand will make your trip much smoother) Thanks to Safe Stay Korea, we ended our wonderful 2Days 1 Night trip in Gyeongju.